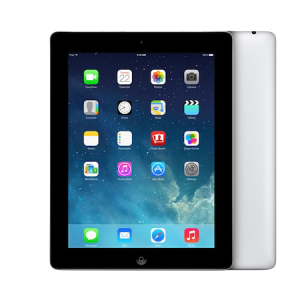 Are you facing any issues with the LCD or the touch screen of your iPad 1 touch device? 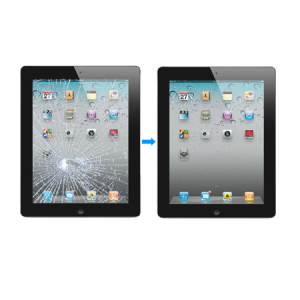 Then it’s time to say bye to those problems by availing LCD and touch screen repair service at iPhone Bits service center! 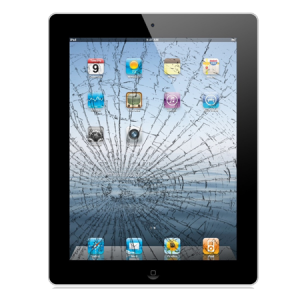 The different issues and problems with the LCD of your iPad 1 device can be Smashed or Broken LCD, Dead Pixels, Color Issues, Display Problems, white screen and ink stain bleeding LCD etc. These problems can occur because of the accidental damages or excessive usage and aging of the device. All these problems can be solved at iPhone Bits Service Center enabling your device to achieve the look and functioning of a newly bought device. Customers can either send the device to us through post to our address in Belfast or you can also bring the device to our service center in Belfast if you are in the nearby area. Please make sure that you fill in the required information in the below mentioned Data Repair Sheet and the Service Request sheet when you send us your device to us through post to get it repaired. 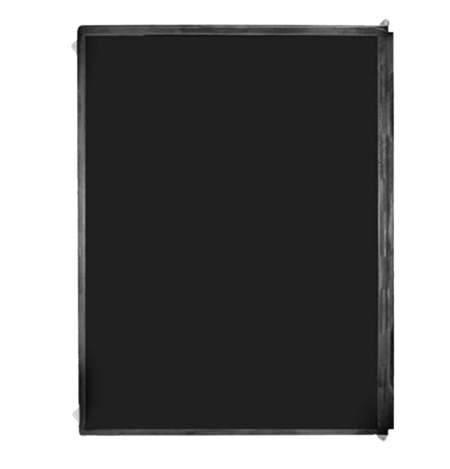 © 2009 - 2016 iPhoneBits Ltd. All rights reserved.